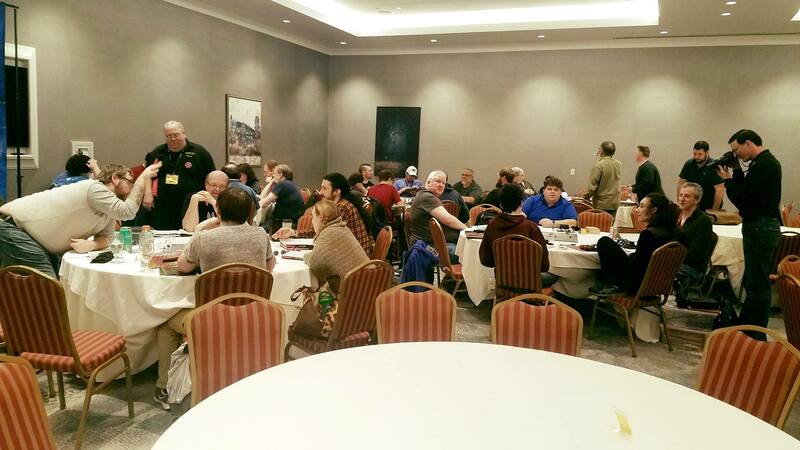 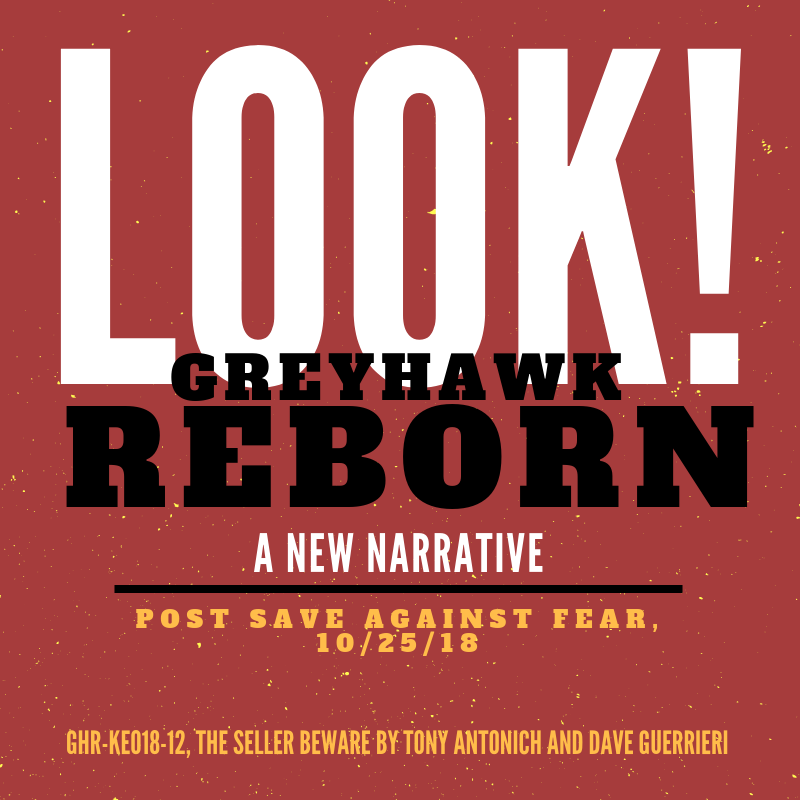 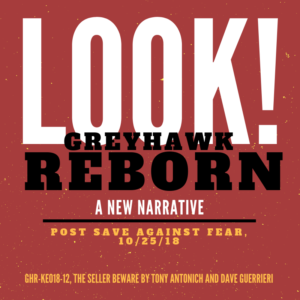 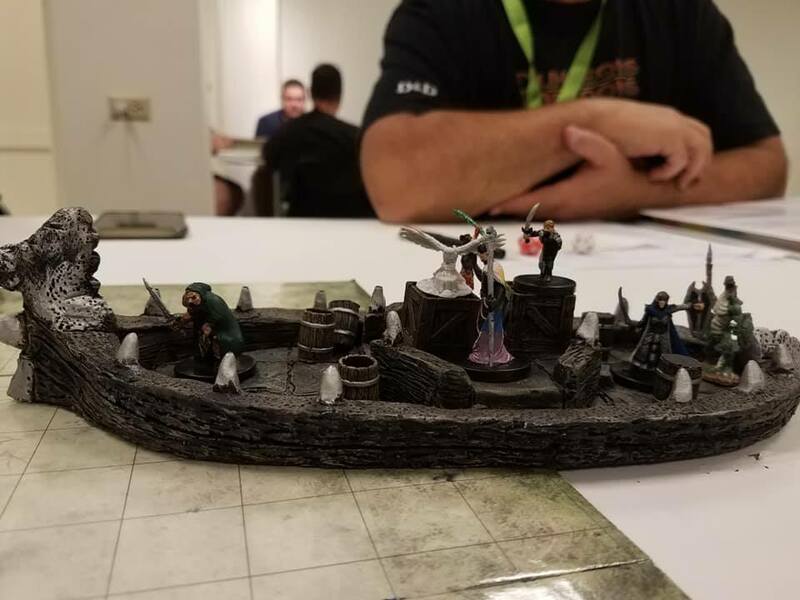 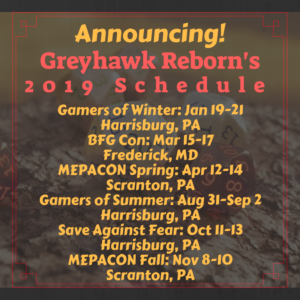 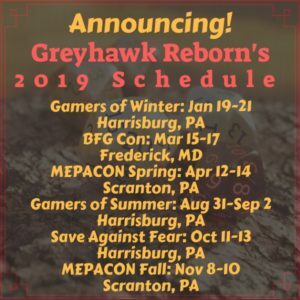 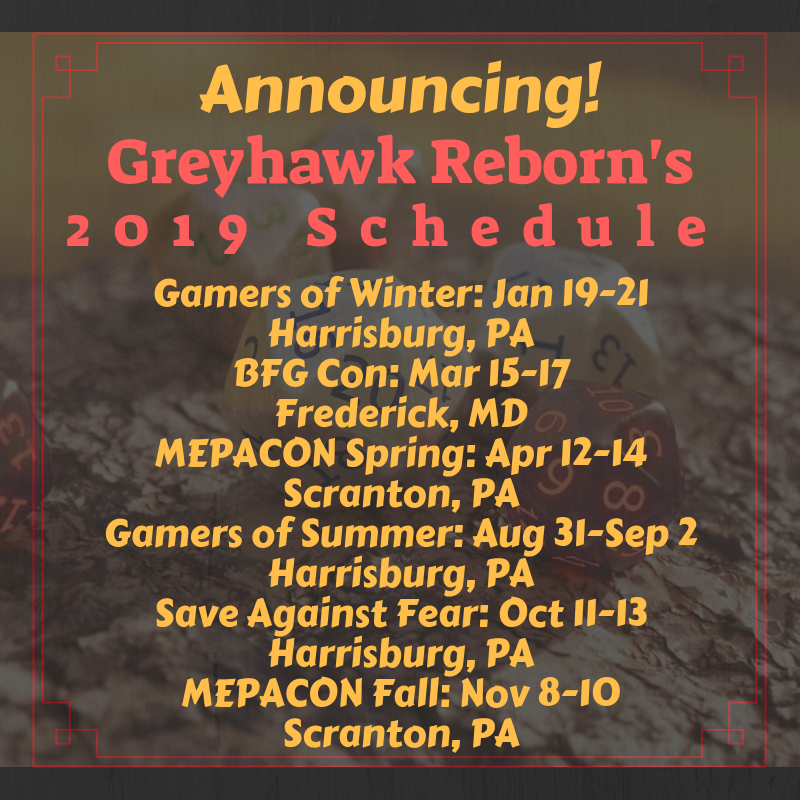 It was another great weekend of Greyhawk Reborn fun, gaming, and storytelling at Save Against Fear 2018 in Harrisburg, PA this past weekend! 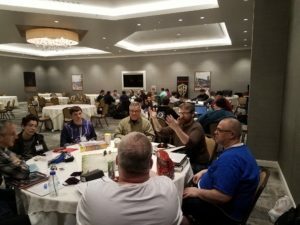 We enjoyed seeing and playing with familiar faces and loved meeting and gaming with our new players! 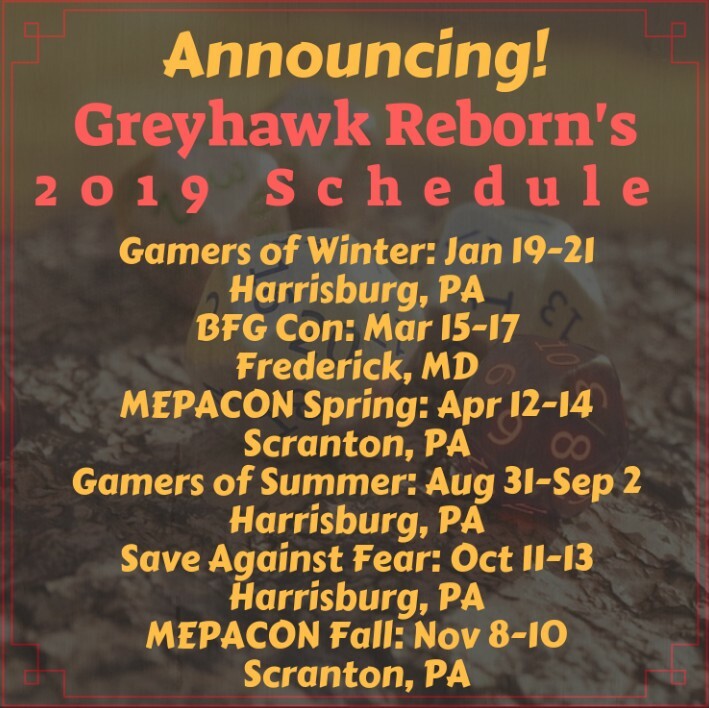 We ended up running 19 tables of Greyhawk Reborn in the 6 slots over the weekend at Save Against Fear and I know we had additional tables go off nearby outside convention hours.